Cross stitch design "Baby shoes" with pattern. 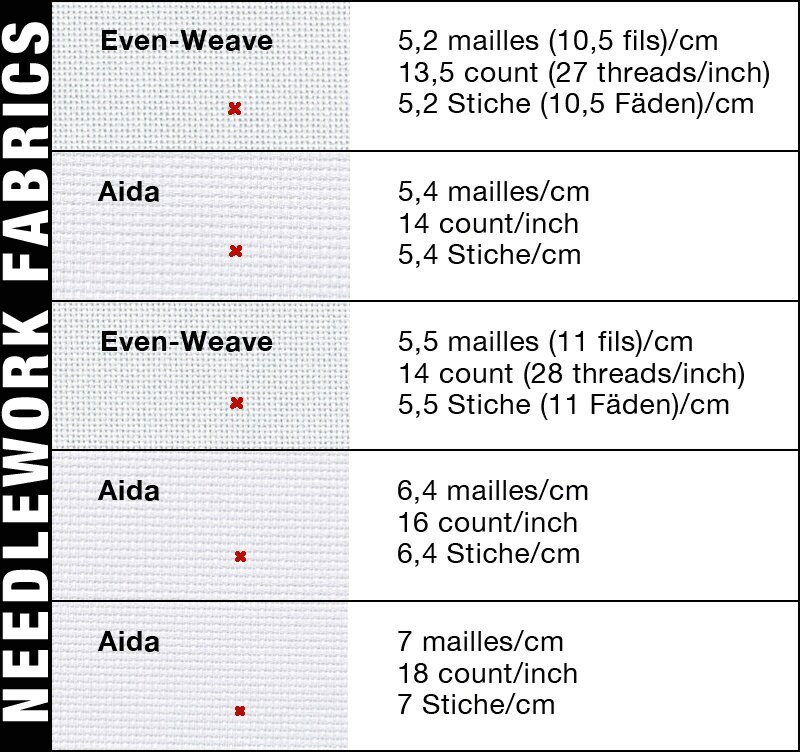 The measurements are 120 X 75 stitches, without text space. There are 12 DMC colors used over 9,757 cross stitches. 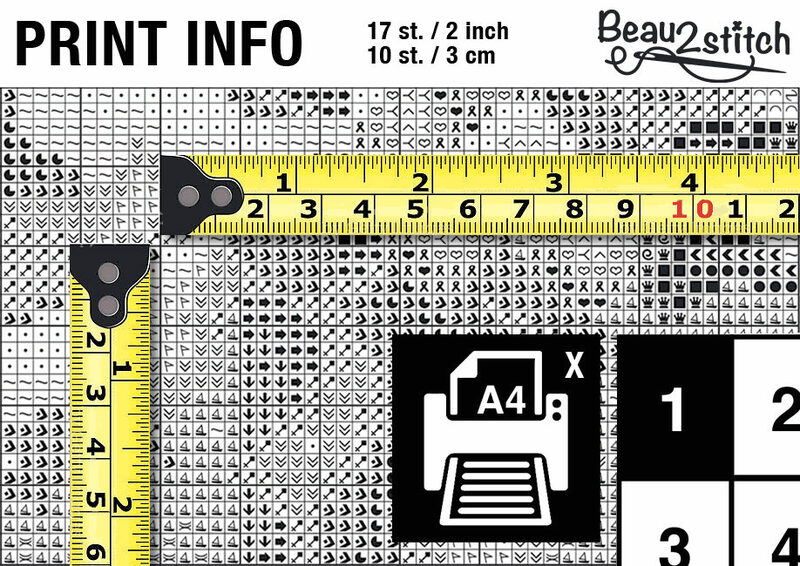 You can print the diagram on A4 (2 X). 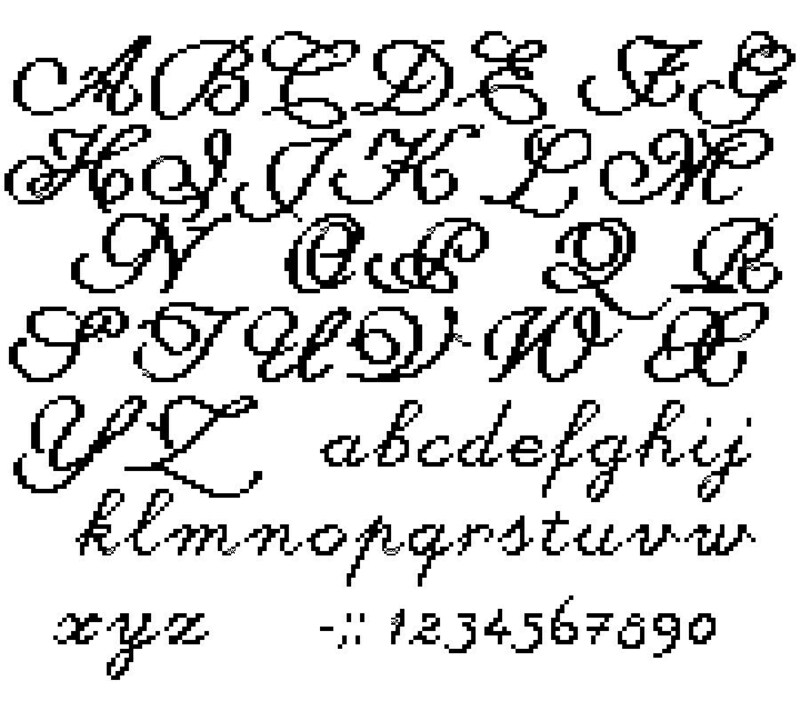 With prints of an alphabet, you can embroider text in cross stitch (7 X A4) and backstitch (2 X A4).